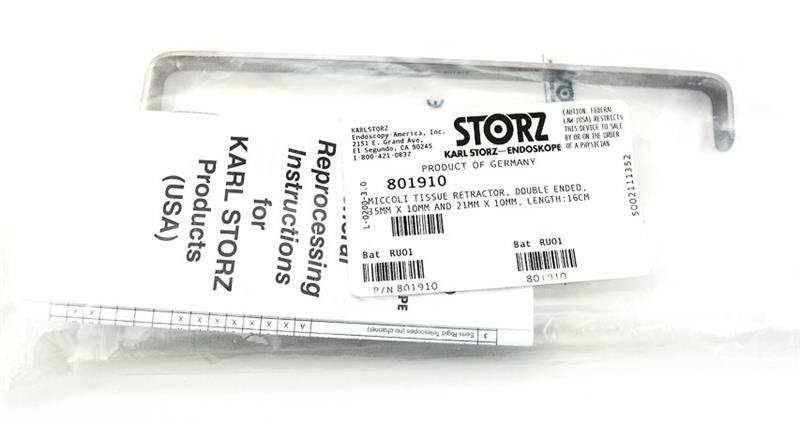 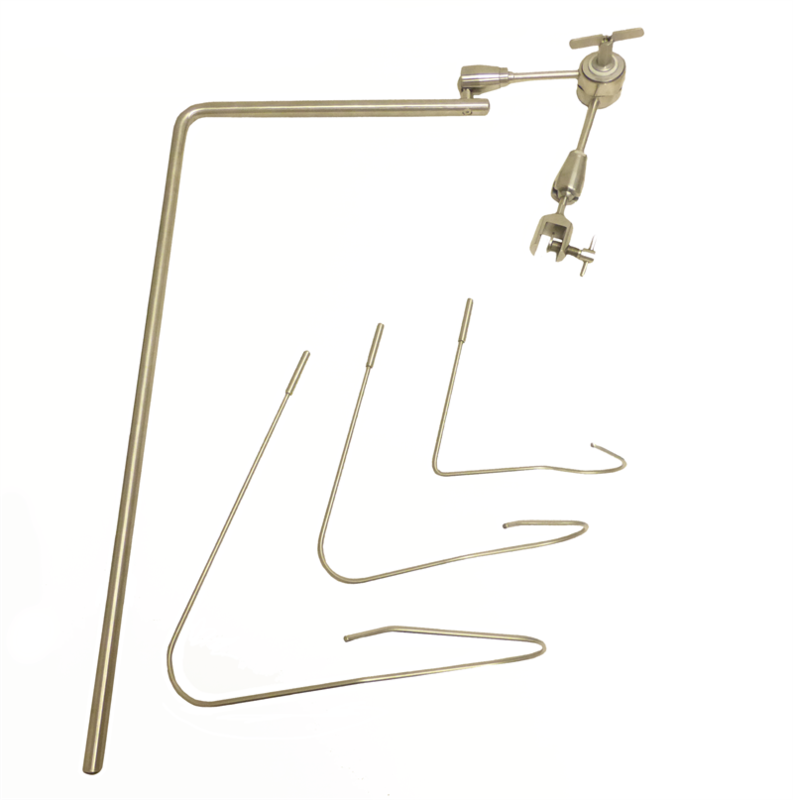 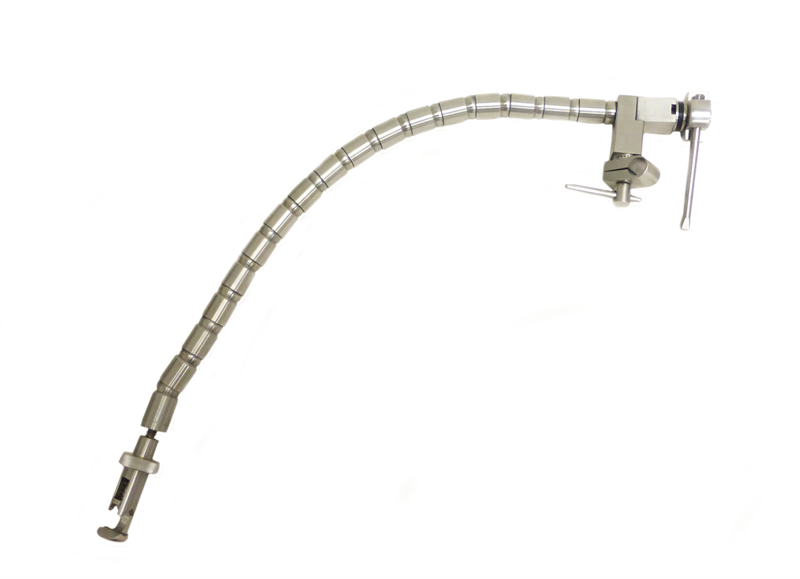 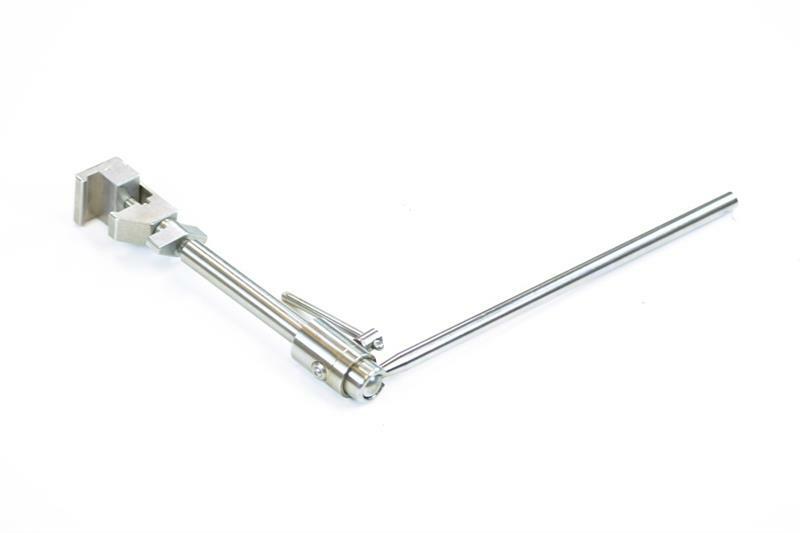 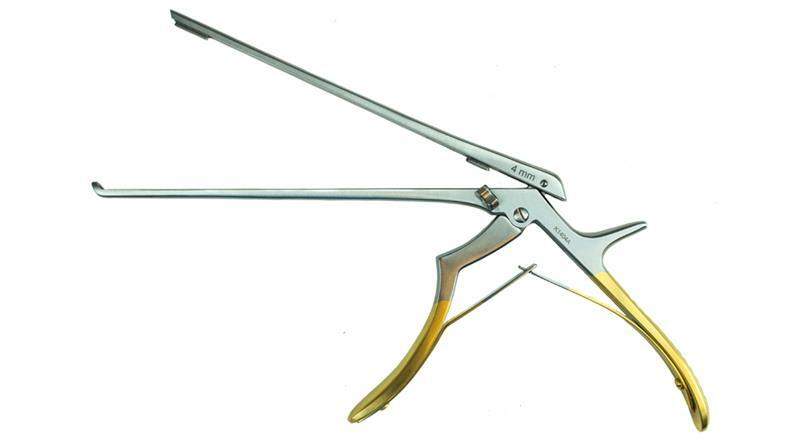 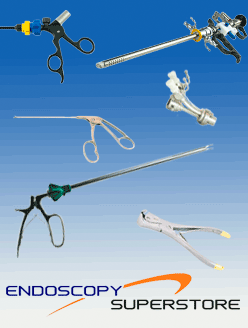 AED Gold Series general surgery instruments are made of special stainless steel from Germany which makes them more resistant to torque, tension, and corrosion. 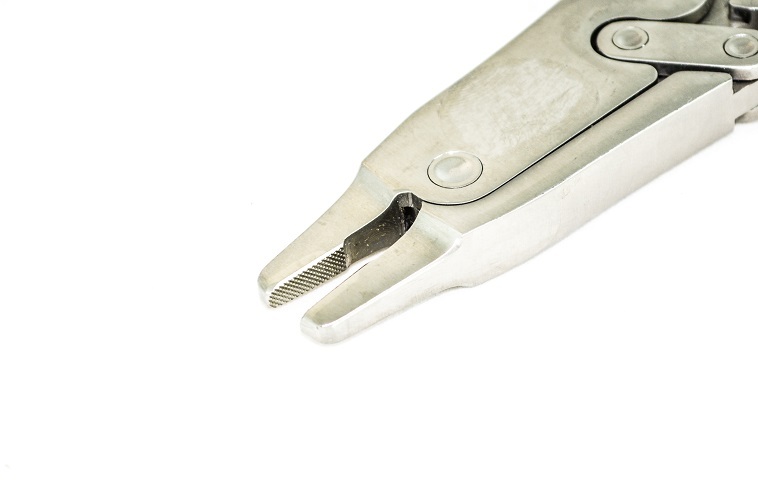 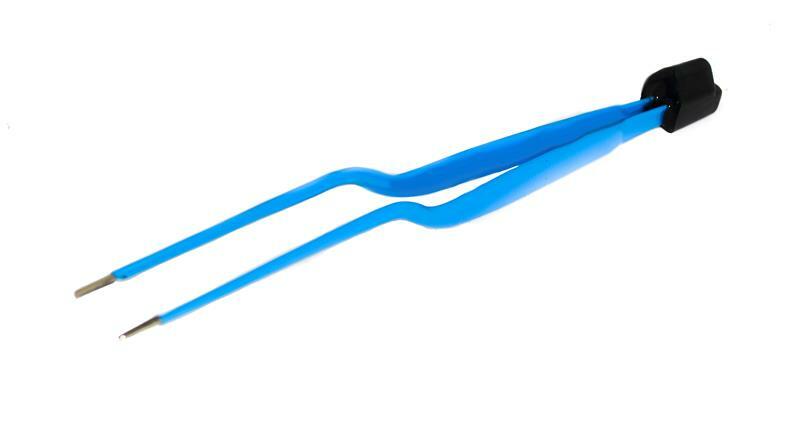 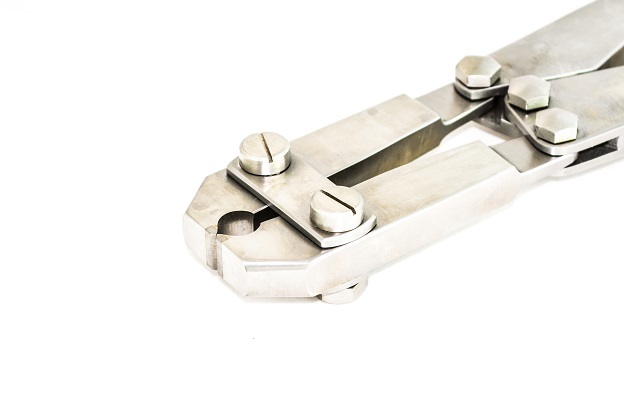 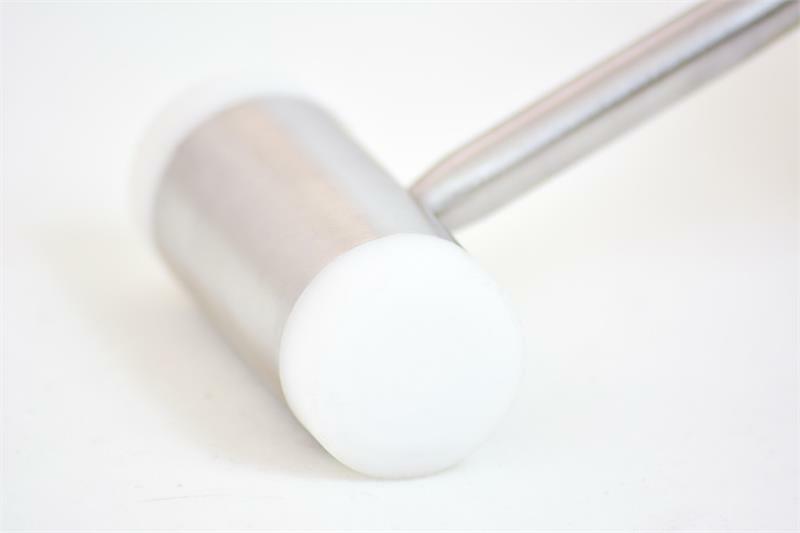 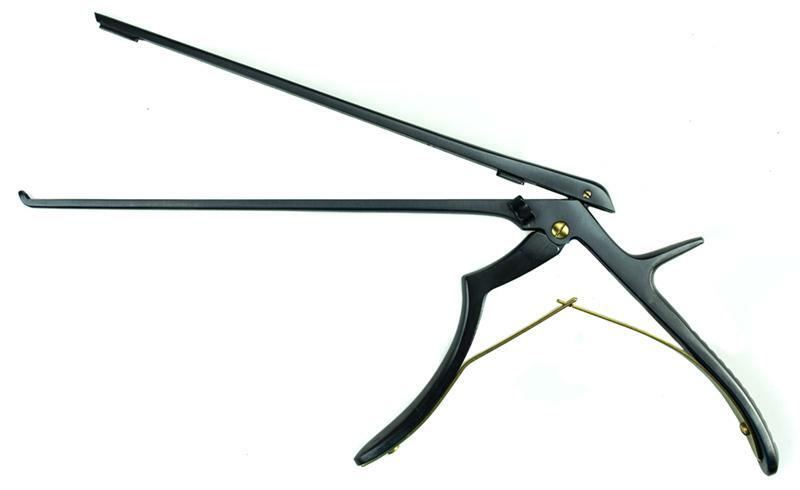 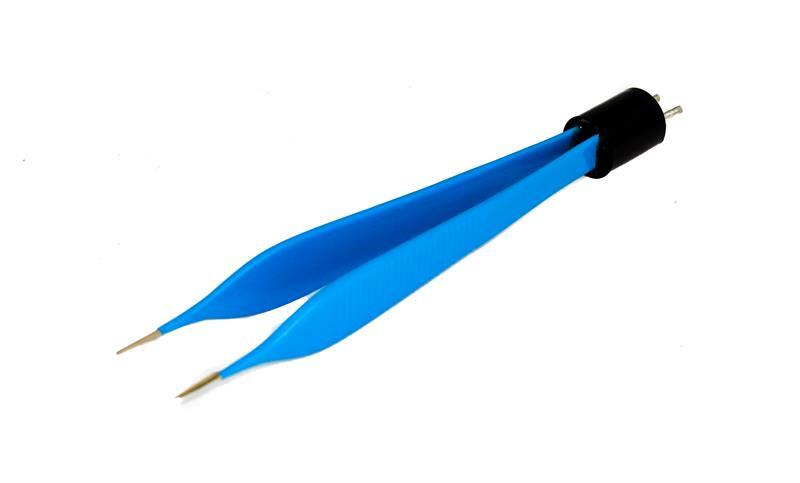 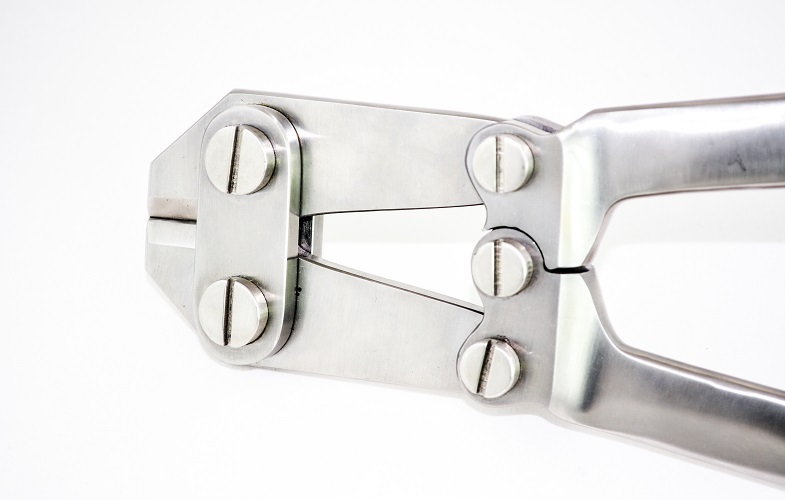 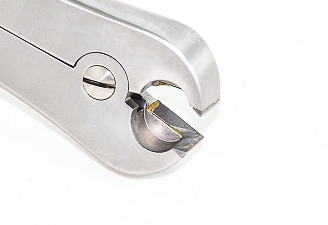 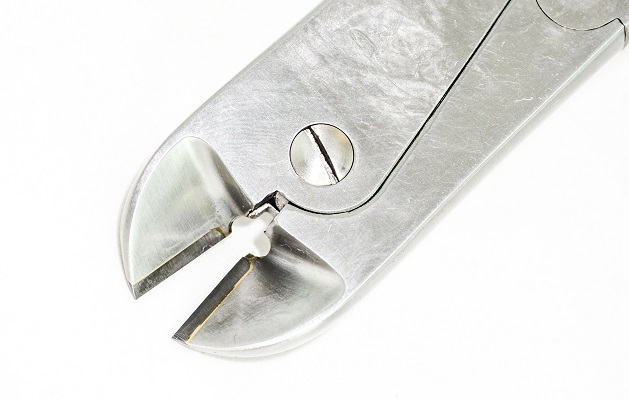 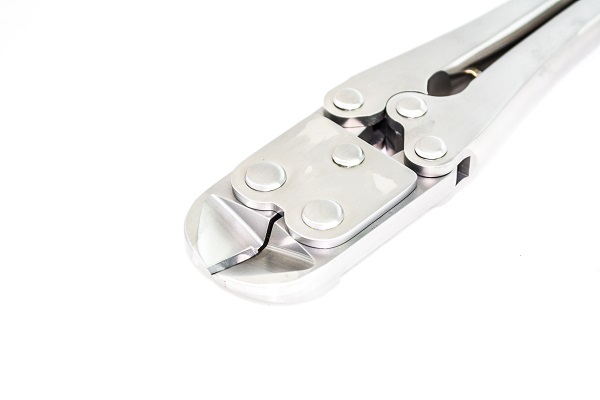 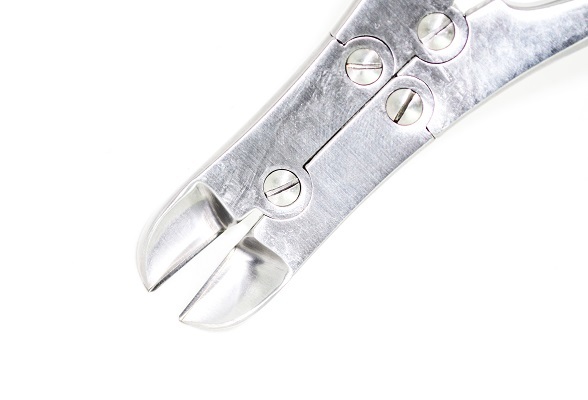 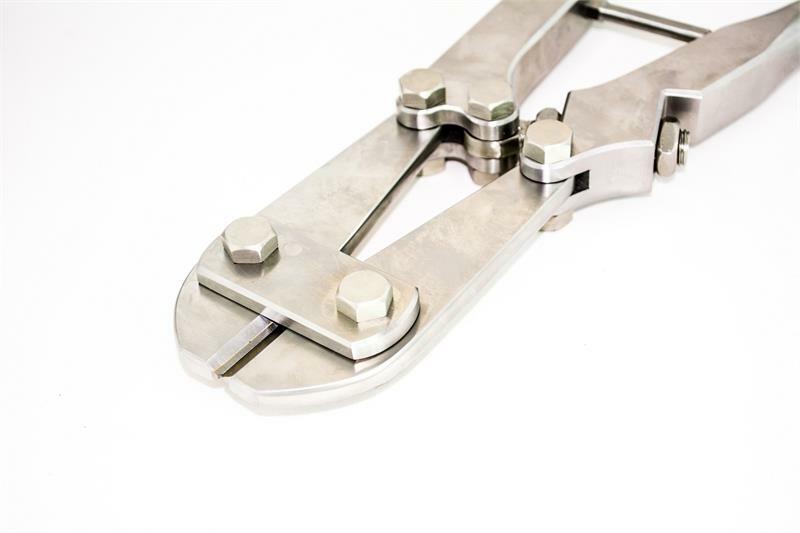 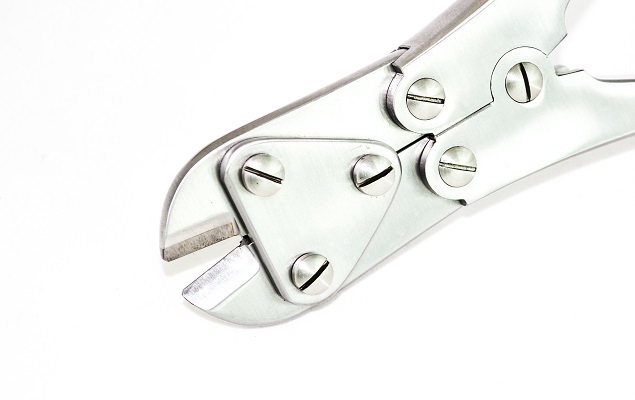 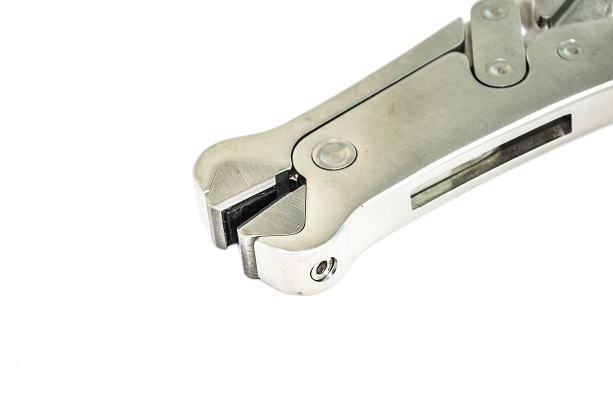 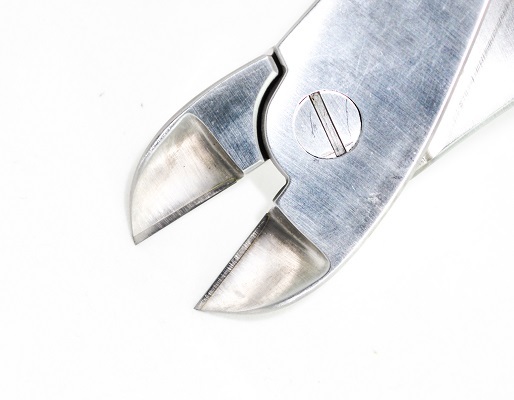 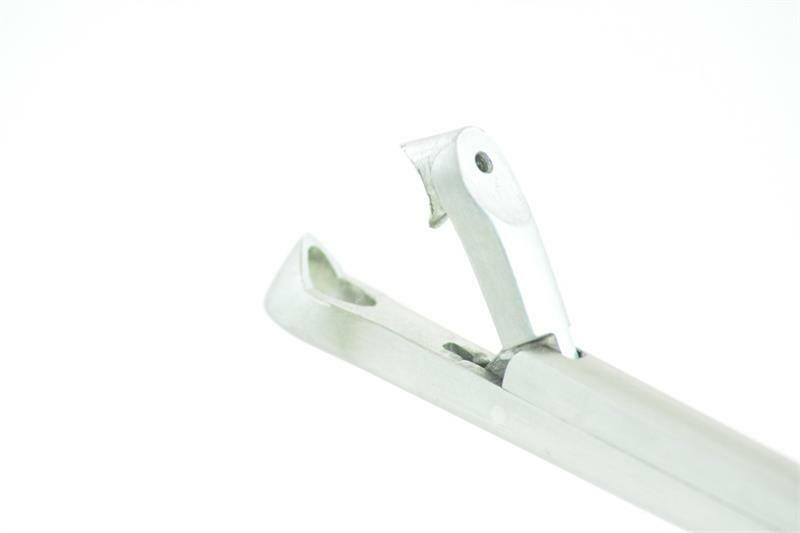 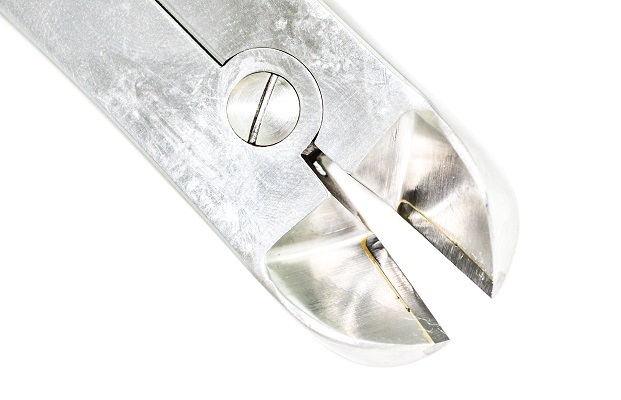 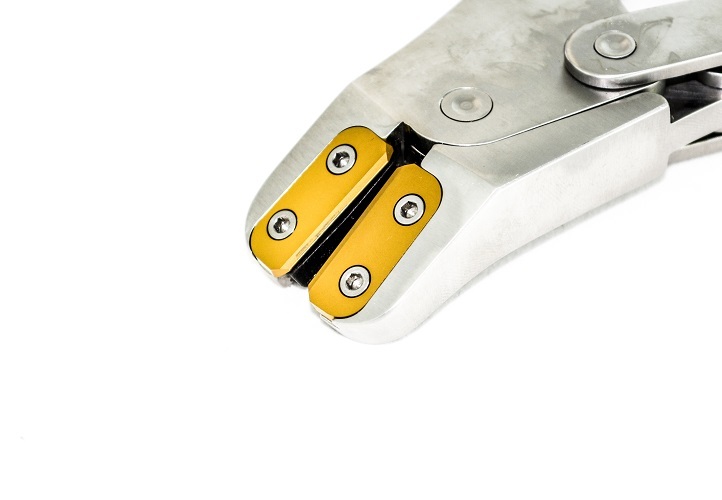 Our wire and pin cutters are manufactured with tungsten carbide inserts for cutting hard wires. 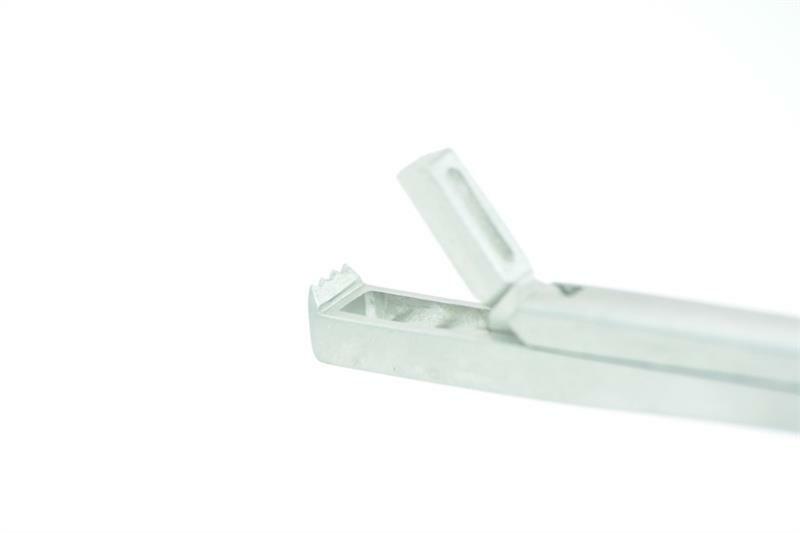 AED’s popular Kwik Kleen Kerrisons® is modularly designed to be fully cleaned which eliminates the build-up of bone, tissue, and bio-burden that can cause sticking or non-performance.